In this age, everything is either rebooted or sequelized to death until they stop making money, and no one knows that better than our favorite blue hedgehog. For what is now 24 years, Sonic has been speeding through the video game world and largely disappointing people since around 2003. With declining sales and a misguided and rushed spin-off in Sonic Boom, it really seems like it’s the right time for a reboot of the franchise. Sonic is also no stranger to reboots, getting one in the late 90’s with the Sonic Adventure series and another attempted reboot in 2006. The Adventure series was successful, spawning a sequel and upgraded re-releases for the Gamecube, and set the tone and basic mechanics for every game after that up to around Sonic Unleashed. The 2006 attempt was a bit more problematic to say the least. The game is riddled with bugs, glitches, and all the evidence of a rushed development cycle. It’s a shame that was the case, because Sonic 06 actually had the foundations of a fun game, and it could’ve lived up to that if it was given the proper time for development and QA. 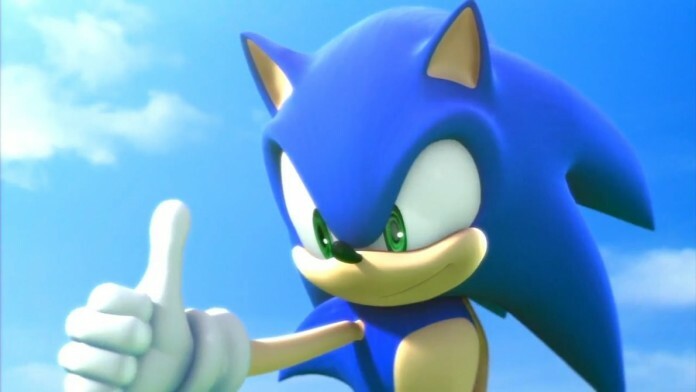 Now that Sega’s deal with Nintendo for exclusive Sonic games is about to end, there’s no better time then now to reboot the series, especially since Boom left a bad taste in everyone’s mouth. The strange thing is that new cartoon series based on Boom is actually really solid. However, while the cartoon works, that doesn’t necessarily mean it should be reused for a video game, even though it is with the upcoming Sonic Boom: Fire and Ice. There’s nothing wrong with having different branches of the brand. The games should continue the direction that Sonic Generations started, a fast paced mix between 2D and 3D platforming, and the cartoon should do its own thing. I’m stoked to see where the Sonic franchise goes from here since I’ve been following it since I was a child. Say what you will about the series, but it’s hard to ignore that it constantly tries to innovate and change, which is hard to say about most franchises. As long as care and time are given and provided to the development team, we are in for a fun reboot of Sonic for this new generation of consoles. Previous articleTelling Gamers Not to Preorder: Is It Akin to Victim Blaming?